Thanks to Dexter and CSI, we all became expert in identifying the profile of a murderer through the spatter of blood in a crime scene. 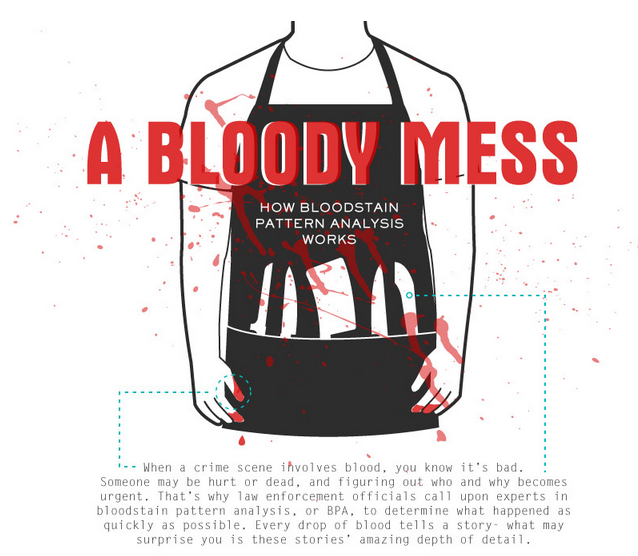 We know what a bloodstain pattern analysis is and we can define the date and time of the crime, the type and velocity of the weapon and if the assailant was left or right handed. Is this normal? Yeah , we live in the age of infographics. We know it, already. It is the new way to convey information from the most trivial to the most complex. 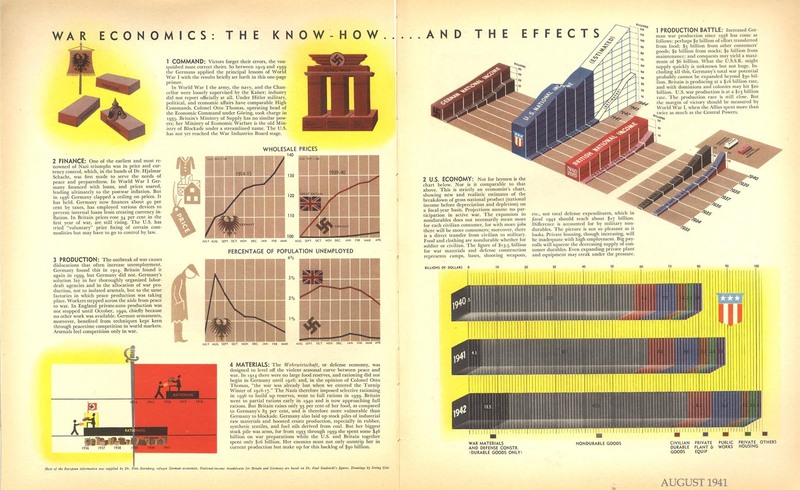 However, the need to visualise data doesn’t seem so new after all. 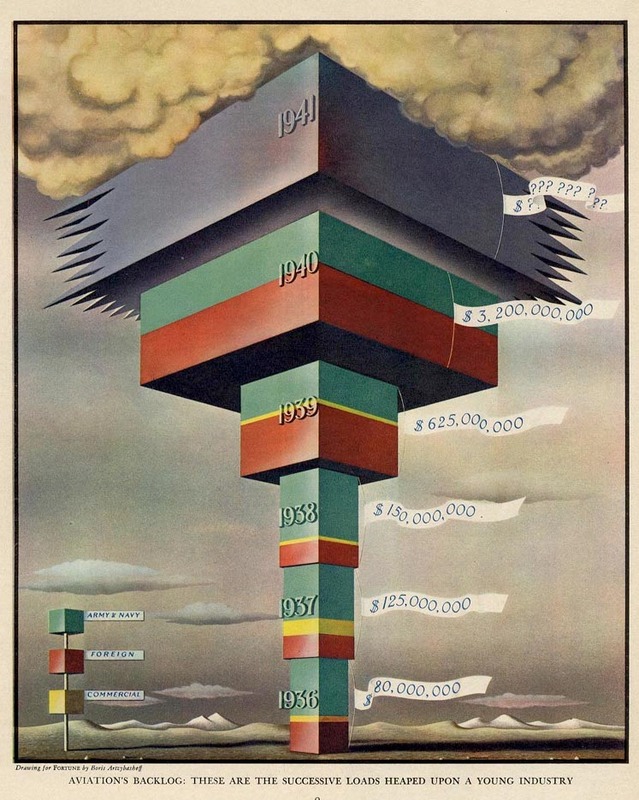 From the beginning of the last century, artists and designers were looking for new ways to share information in a visually engaging manner, as these 1940′s copies of the Fortune magazine reveal. It seems that the only things that have truly changed are the techniques and the media. A tribute to Belgian surrealist Rene Magritte. A mesmerizing motion graphics video (with an original piano score) illustrating and giving life to some of his iconic paintings, created by the creative sound company Box of Toys and video and design agency flipEVIL. Simply magnificent. Well, I could explain myself, but the title says it all. You are currently browsing entries tagged with Information graphics at it's a small web.